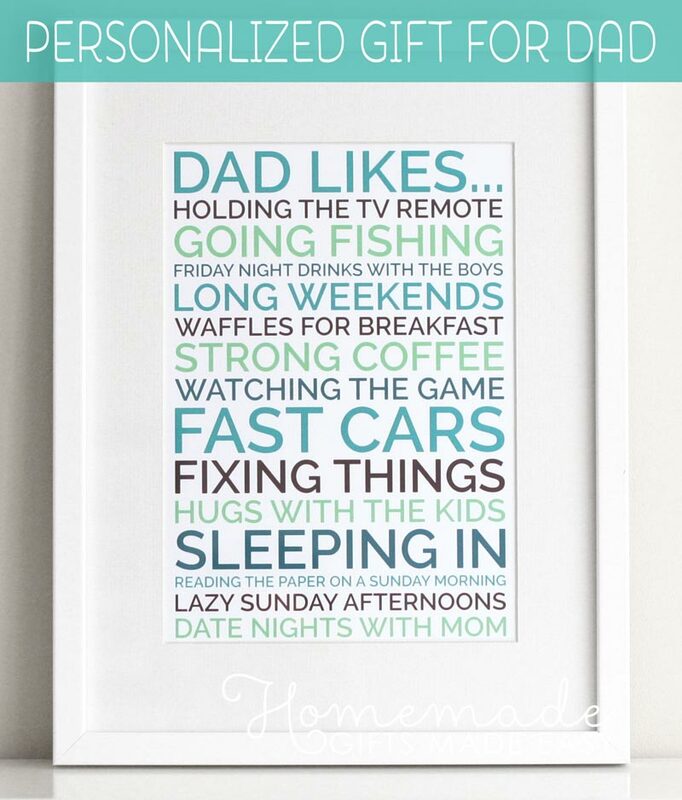 Download one of my free printable Fathers Day cards in high quality PDF format. Have you ever noticed that it's way harder to find gifts for men than it is to find gifts for women? Well, I think the same thing is true with cards too. 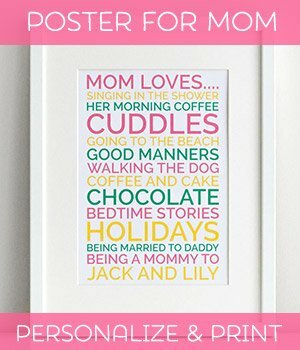 I found it really easy to make a whole bunch of printable Mothers Day cards , but when it came to making Fathers Day cards to print, I had a hard time finding good images. So, for now, there's just three cards here. I hope you like them! All the cards say "Happy Father's Day!" on the inside, and there's room for you to write your own message. 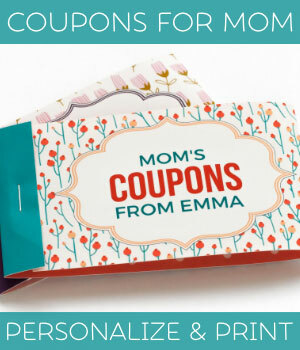 All you need to do is Print, trim the edges, fold twice, and voila! 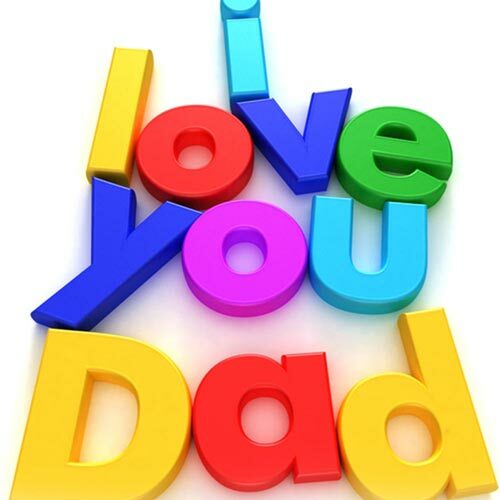 Your very own free fathers day cards! Just click on any of the pictures to download a card! Perfect for the dad who has a bit of style. A bright and cheerful Father's Day card to print. 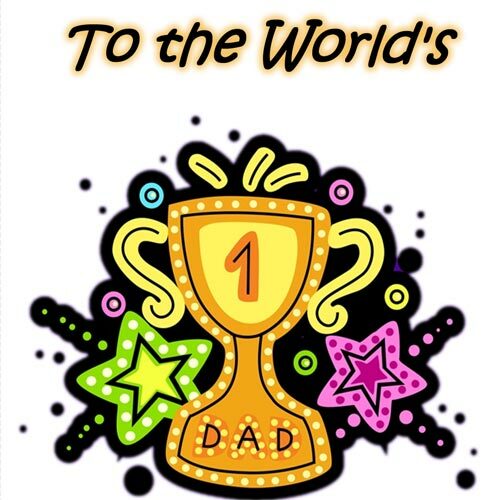 This card would make any father feel extra special knowing they were number one in their little one's eyes! What should I write in my card? The perfect accompaniment to your homemade fathers day gift! 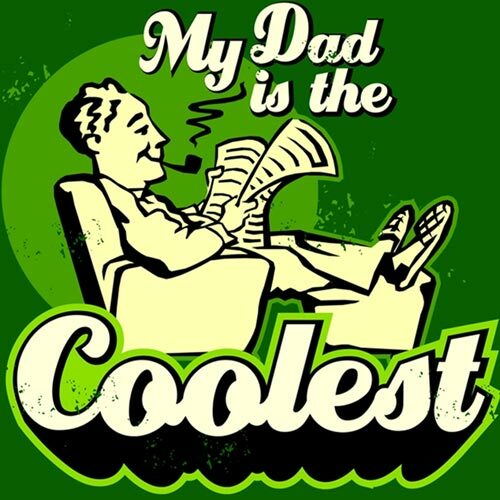 Want to make a super cool gift for your Dad?